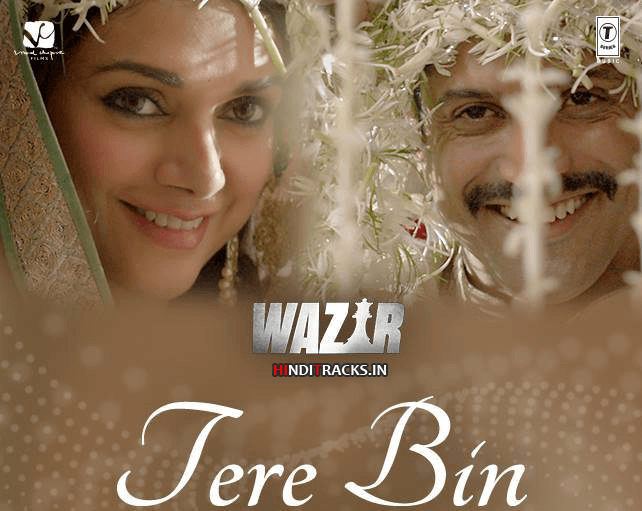 Tere Bin song lyrics in Hindi. The song is from movie Wazir, sung by Sonu Nigam and Shreya Ghoshal. Lyrics penned by Vidhu Vinod Chopra and music composed by Shantanu Moitra. Starring Farhan Akhtar and Aditi Rao Hydari. Music label T-Series.